10 Magical Tactics to Make Your Content Go Viral Ever Before! August 17, 2017 August 17, 2017 Vaibhav SComments Off on 10 Magical Tactics to Make Your Content Go Viral! Do you want your post to go viral? Or you need some links to enhance traffic? If yes, then you must have to know what triggers sharing at the first place. In the world of content shock, being a blogger, you have to outdo yourself for creating something truly magical and unique to bring some links as well as shares. BuzzSumo analyzed one million posts and came up with the shocking news that 50% of them got less than eight shares, and 70% of them had no links at all. This year BuzzSumo teamed up with Majestic and conducted a new research to identify the types of content with the high potential to go viral. This time results suggest mostly shared content features Invoked awe, laughter or amusement. 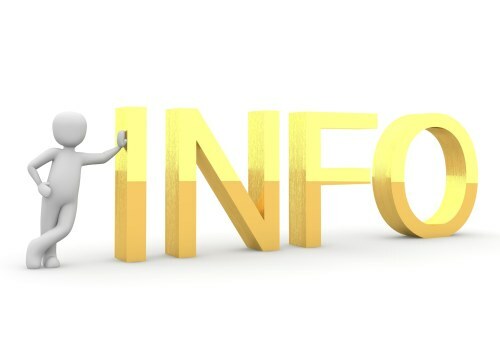 Content appealing people’s narcissistic side and content from trusted sources with lists or info graphics have high potential to increase traffic. The Internet is like a high school full of gossipy teenagers. Either you walk around the cafeteria, or in the lobby, you will find some groups of students talking about the different topics with some common threads as well. Let say there is a big football game coming up. The discussions on this forthcoming event are going on at different tables. If you want to be a part of the discussion, then you must have to start talking about football. 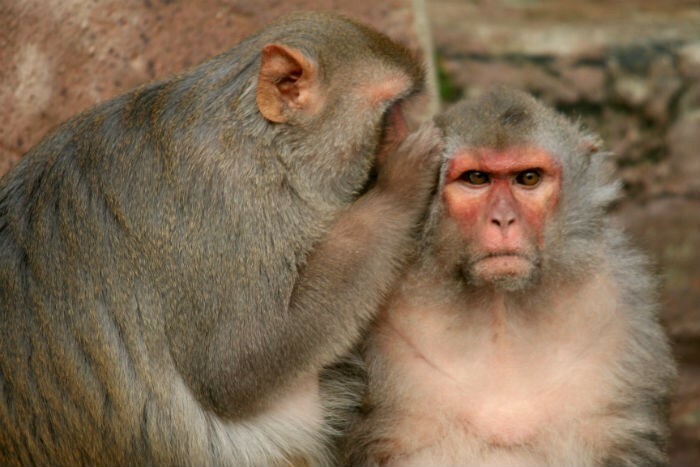 Today, we don’t want to be caddy and gossipy, but we all want to eavesdrop on conversation trends that are popping up across online cliques. Holidays, cultural events, movies, news and even whether all of these things can spike conversation trends across online platforms. If you are capable enough to find a way to relate your content to those trends and you can take an active part in conversations, then you would be able to bring your blog post in front of the large audiences. Make use of online social media platform such Twitter and Google alerts to have an idea of most trending topics and to stay at the top of those trends and news. Try to provide greater in-depth details to create better insight on glossed over points. Add some research based material to validate the authenticity of your ideas. Include insanely useful data, quotes, photos and tutorials in your posts. You can make your content go viral, by building customer trust. Once you successfully win their trust, they will eventually get interested in reading your content frequently. So post regularly and try to post a better content. In short, the key to gain customer trust is to provide the latest information to your customers in the right form and at the right time. There are several social bookmarking sites which can help you to gain large audiences as quickly as possible. You can promote your content on sites such as Reddit, StumbleUpon, Digg, and Delicious. Take advantage of different forms that are specifically targeting your industry. Set a particular time limit for making a little investment into influencing people to engage in your content. To get feedback or word out about a cause or a brand. One logical way to make your content go viral is to think how broader your appeal is? Because the more you have followings, the more chances you will have to make your content go viral. It’s not a workable solution in most cases because trying to target everyone is targeting no one, and you will end up nowhere. People tend to think themselves as individuals, so it’s better to target a more particular niche market. We have most powerful blenders in the world. These blenders are powerful that they can shred an iPad as well! Don’t you think these kinds of taglines sounds like boring old ads? If the blender marketers and manufacturers release a video showing destruction in actual, it will make audience spectacle and influence them to share the video content readily. It might be surprising for you to hear that such kind of video content can increase sales up to 70%. In short, a well-executed video is the most preferred medium of content for all the web users who devour content daily. Several tools are here which can make your content viral worthy content. A good quote accompanied by a visually stunning photo looks pretty on the page. But all people or content readers are running short of time. They don’t bother to whip something up in Photoshop every time. Instead of making the use of Photoshop some tools such as QuotesCover, ReciteThis, and Quozio to make your content easy to use than ever before. For example, Canvas is a simple drag and drop design tool with thousands of professionally designed social media templates and graphic to engage a large number of audiences. Similarly, Pikochart is here to help you in making some neat info graphics in a pinch without any need of the designer. Use Animoto if you want to create professional looking video easily and quickly. All these tools are capable enough to make your content easier and viral worthy than ever before. 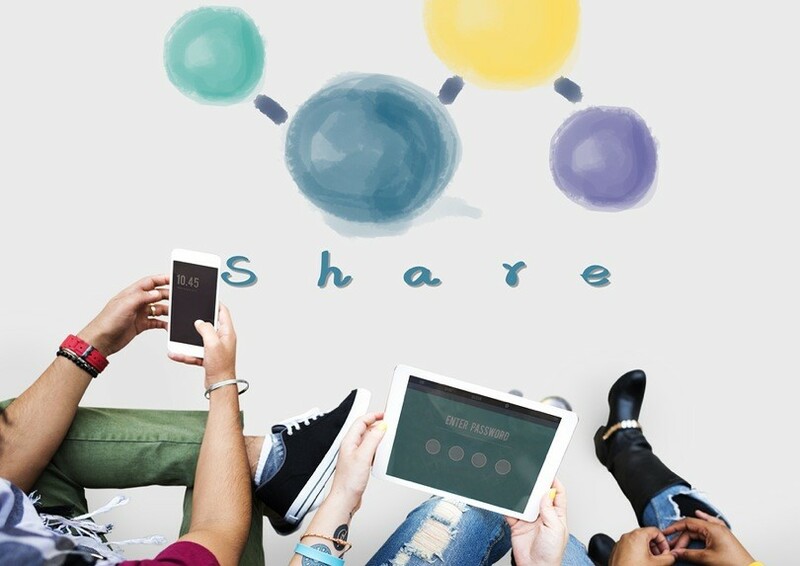 Is it enough for you to “go viral” by getting some shares and likes or you want something more from your content? 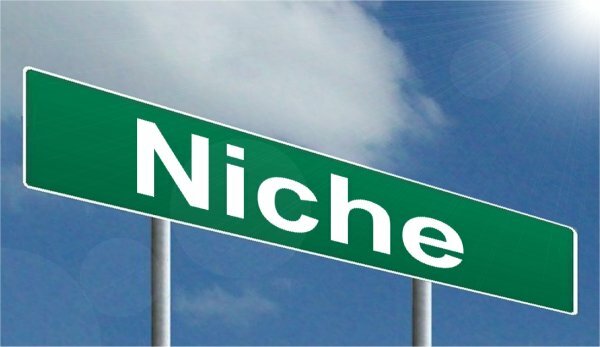 Your company or viral marketing manager may want to build some SEO links, or he intends to increase some sign-ups for the new letter and to increase social media engagement, or sole purpose of your viral content marketing strategy is to have a quick boost up in sales by a specific amount of sales. To make your content go viral create some specific goals and create a system to measure key performance indicators. Several analytical tools can make your task easier. Originality in content is great. But there is nothing wrong if you are writing on the topic which has been covered frequently. It is an excellent idea to write on existing topic with some new information. There are several topics which have written about time and time again, but we want to see new versions again and again. If a subject has potential to draw the attention of larger audiences, then there is nothing wrong in writing such topic with some new research and information. All you need to do is to find a unique angle and a one-size-fits-all approach to cover a particular subject. Try some brainstorming of the themes of the blog posts that you see again and again over the internet. As mentioned earlier, instead of adding new information in existing content, try to offer a perspective. You can take a contrarian stand on a popular post. Invite the audience to share their perspective on a particular post. Cover a particular part of the story which everyone is missing out. Cover a topic from a different angle and don’t be afraid of stirring up debate on a particular subject. Almost all blogger longs for a viral post. Being a blogger, we all have dreams about logging into Facebook and discovering hundreds and thousands of likes and shares on latest article. May be it’s not that much dramatic but a well-written blog post has potential to attract a sudden surge of traffic to a site, and it is the biggest and most exciting achievement for any blogger. There is no magical formula to write a blog post and make it go viral, but the above mentioned ten magical tactics have potential to attract significant traffic by increasing the odds to your post.